​Nintendo recently released a teaser for a Super Smash Bros. game on the Nintendo Switch, which garnered a frenzy of reactions across the internet. 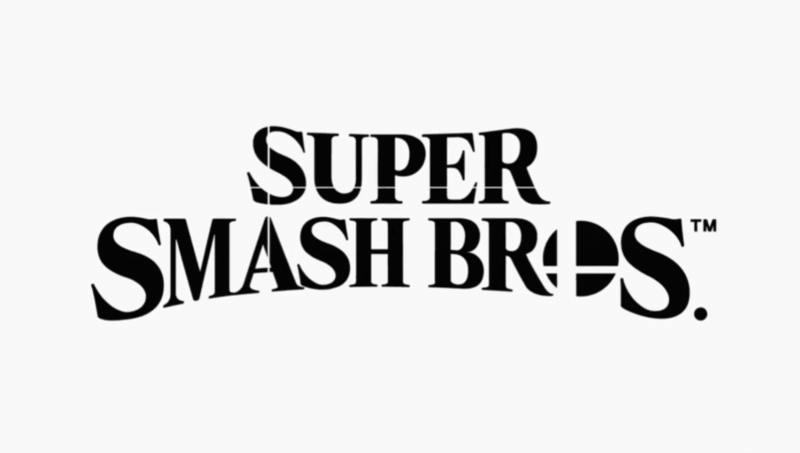 Meanwhile, social media users have been riddled with another topic: is this going to be a port of Super Smash Bros. for WiiU or a new Smash Bros. title? Neither Nintendo nor series creator Masahiro Sakurai have come out and stated if the game is going to be a port or a brand new game, so the debate has run wild within the community. There is reason to believe that both could happen. There has been an influx of older games being ported to newer consoles, and Nintendo has been shown doing this, most notably with the release of Mario Kart 8 deluxe and Pokken Tournament DX. Both games were relatively successful, especially Mario Kart 8. Instead of making a Mario Kart 9 or Pokken Tournament 2, Nintendo decided to port the two games over to the Switch and add more content to them -- new characters, stages, modes, etc. With that in mind, it's reasonable to believe the Smash game for Switch might be a port of Smash for Wiiu. It is also worth noting that this game won't have a long development time, considering it is coming out this year and Smash for WiiU was released at the end of 2014. it'd be pretty ambitious to make a brand new game in such a short time. On the other side of the coin, there are many reasons to believe this will be a new Smash game. Think of it as a Smash 5. The copyright date at the end of the Nintendo Direct trailer says 2018, which has lead many fans to think the game is new because a port would have a 2014 copyright. Still, the most intriguing argument has to be by Nintendo itself. If you visit Nintendo's website and look under the ​Nintendo Direct spotlights, it says, "Nintendo Switch Super Smash Bros. (Working title)." This is interesting because if it were a port, the company would have most likely made the title something along the lines of "Smash 4 Deluxe Edition." This could also be Nintendo teasing its fans for its inevitable reveal at an E3 presentation this year. That would be a bit, confusing considering the official title is Super Smash Bros. for WiiU. Fans refer to it as Smash 4 as it is the fourth game in the series, but Nintendo would use the official title if it were a port. Something like Super Smash Bros. for WiiU deluxe edition on the Switch would be a bit confusing. MY THEORY: it is a new Smash game and not a port. The official name for Smash 4 is “Super Smash Bros. for the Wii U” and I believe Nintendo did that on purpose. They can’t possibly name the next one “Smash for Wii U but for Switch”. Nothing has not confirmed anything other than its 2018 release, but expect some more info during Nintendo's E3 presentation this year.